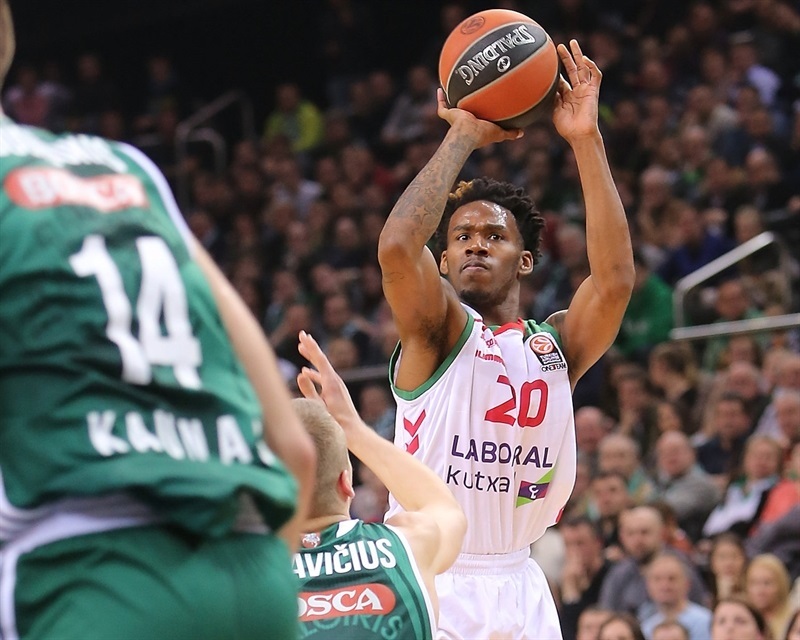 Laboral Kutxa Vitoria Gasteiz started the Top 16 on the right foot with a 68-89 road win at Zalgiris Kaunas on Wednesday. Darius Adams led five Laboral scorers in double figures with 16 points as the visitors took charge early and cruised the rest of the way. 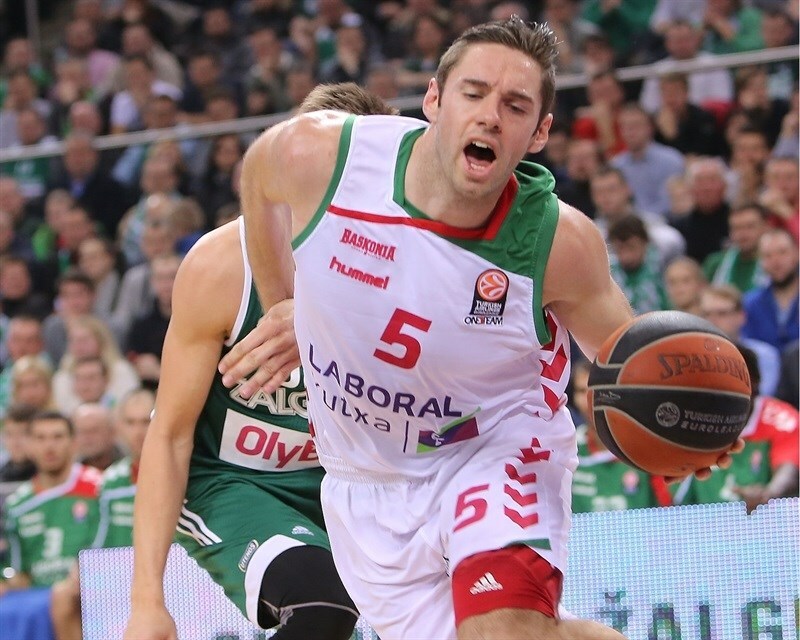 Fabien Causeur scored 6 points in a 0-14 first-quarter run that gave Laboral control. 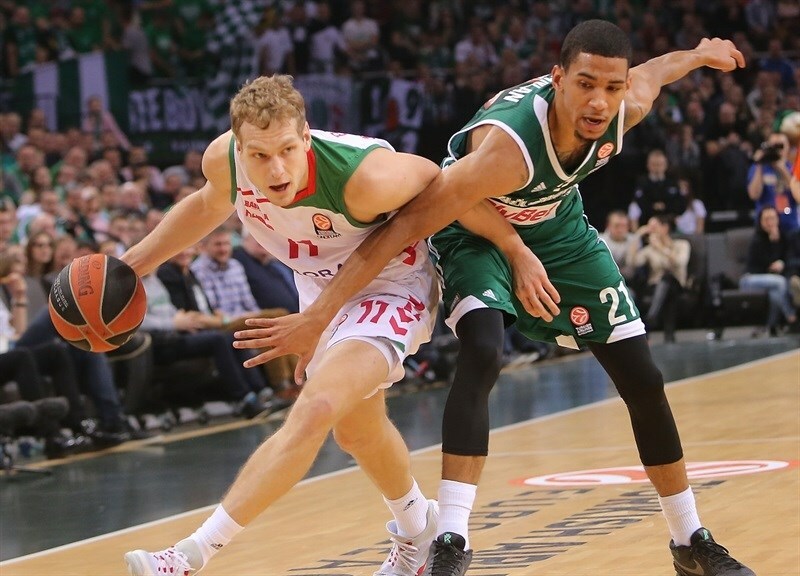 The difference reached 27 in the second quarter before Zalgiris closed to 40-55 at the break. 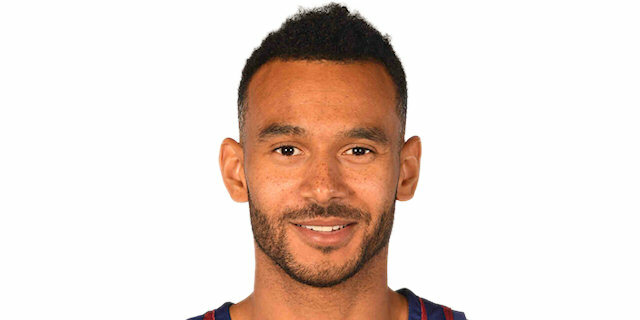 Edgaras Ulanovas and Olivier Hanlan helped the hosts rally to within 9 at the end of the third quarter, but Ilimane Diop fueled a 0-10 charge in the fourth to ice the game. Mike James added 15 points, Causeur scored 13, Toko Shengelia 12, Diop 10 and Adam Hanga starred on the defensive end with 10 rebounds and 4 blocks. Hanlan paced Zalgiris with 16 points, Paulius Jankunas scored 14, Ian Vougioukas 13 and Ulanovas 12 in defeat. Diop opened the scoring with an alley-oop slam thanks to Adams’s pass. Mantas Kalnietis drove for a tough layup and then assisted on Vougioukas’s basket-plus foul to give Zalgiris the lead. Shengelia came alive with a slam and a layup to put the visitors on top. After Jankunas scored for the hosts, Adams drilled a three and Causeur converted a three-point play as Laboral went ahead 7-12. Hanga added a three-pointer and after a Zalgiris timeout and turnover, Causeur nailed a triple to make it 7-18 midway through the quarter. Shengelia’s layup capped a 0-14 run. Jankunas tried to spark the hosts with a tough three-point play, but Adams nailed another triple and after Adam Hanga’s mean rejection at one end, Shengelia drove for a layup at the other. 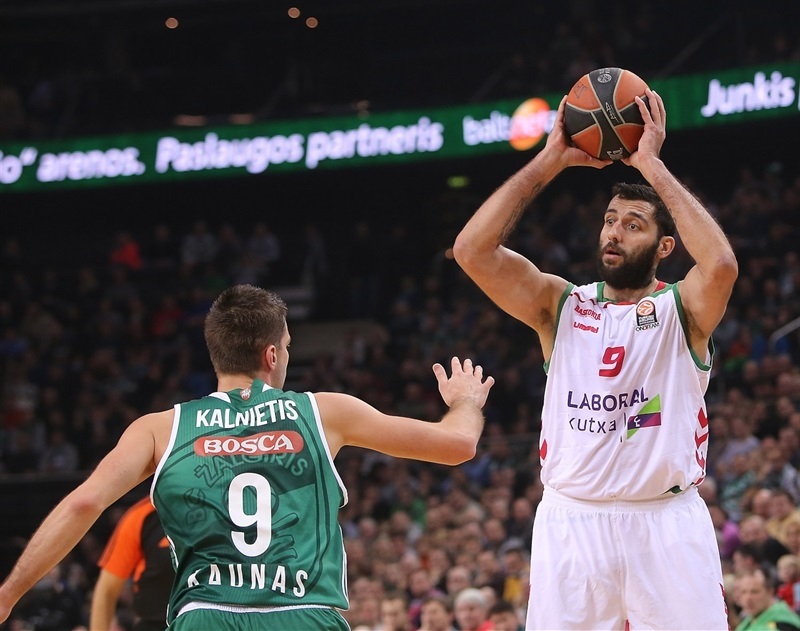 Ioannis Bourousis came off the bench and set up Hanga for an easy score. Adams steal and layup took the lead to 19 points. Lukas Lekevicius split free throws after which Causeur’s layup made it a 20-point game. 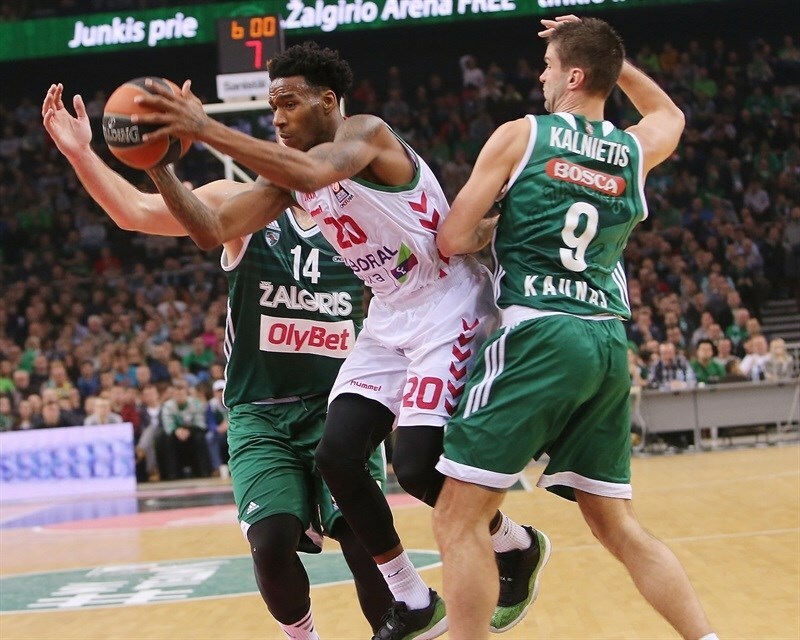 Hanlan’s three-pointer marked the first for Zalgiris. Kim Tillie completed a 14-33 first quarter for the visitors. Adams nailed a triple to open the second quarter as the lead continued to grow. Edgaras Ulanovas’s bucket was cancelled out by another Adams three and a Causeur layup. Ulanovas scored again for the hosts and Hanlan added free throws to make it 20-41. Bourousis got his first points with a turn-around hook shot. Jankunas muscled his way to a layup. Killie nailed a mi-range jumper and Mike James hit one from a bit further out. Hanga rose for another big block before assisting Killie on a high-flying basket-plus-foul and a 22-49 lead. 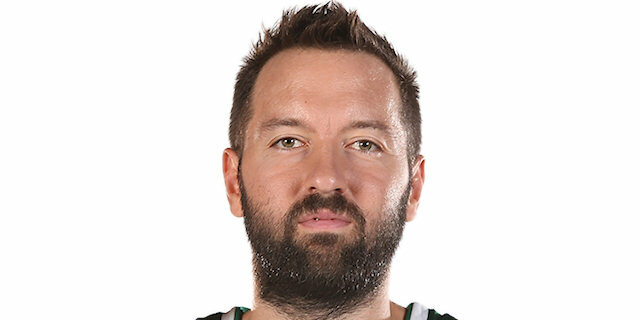 After the TV timeout, Vougioukas and Martynas Pocius scored, but Bourousis scored at the other end. Vougioukas scored again in the paint and Ulanovas’s put-back made it 30-51. James drove and finished off the glass to keep Laboral in control. 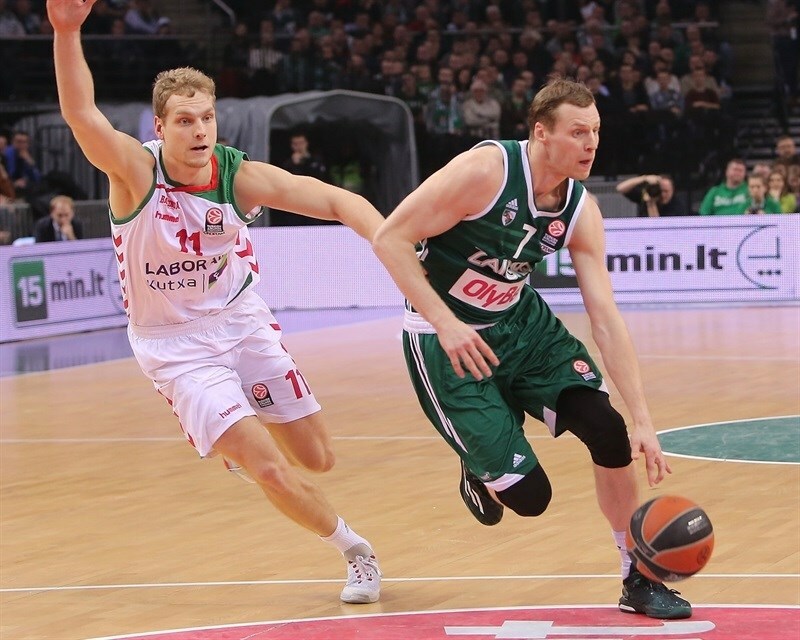 Zalgiris chipped away at its deficit through Vougioukas inside and Pocius from downtown. Albert Corbacho came off the bench to bank in a shot for Laboral, but Halan’s layup and Siim-Sander Vene’s steal and layup brough the hosts within 40-55 at the break. 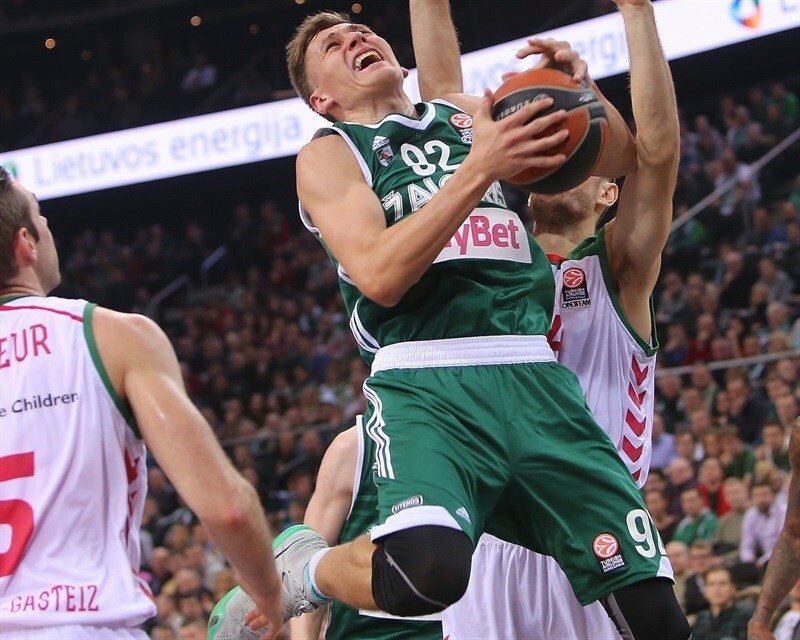 An Ulanovas layup gave Zalgiris hope. 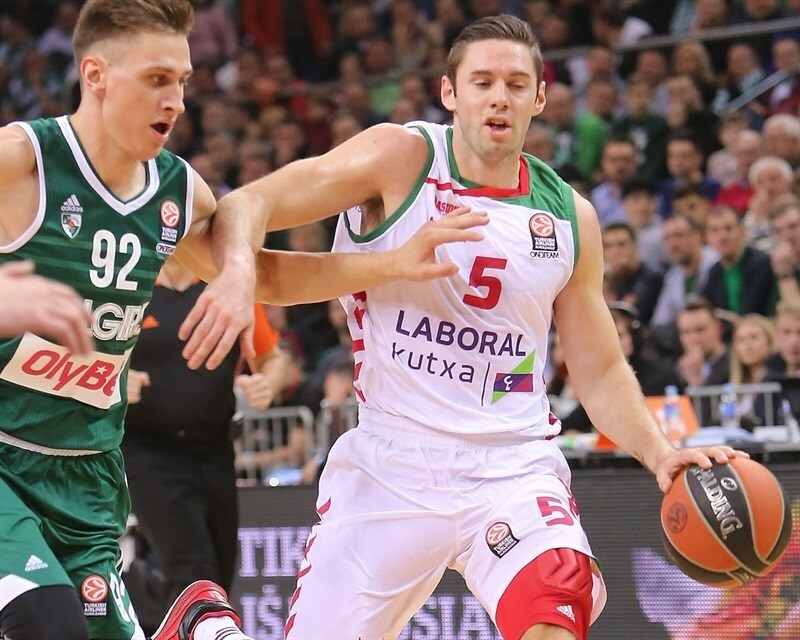 A jumper by Adams and fast break three-point play by Causeur kept Laboral in charge. Ulanovas remained Zalgiris top weapon with another score inside. Hanga finished a fast break with an alley-oop. Ulanovas added free throws to make it 46-62 midway through the quarter. Layups by Vougioukas and Hanlan had the hosts within 12. 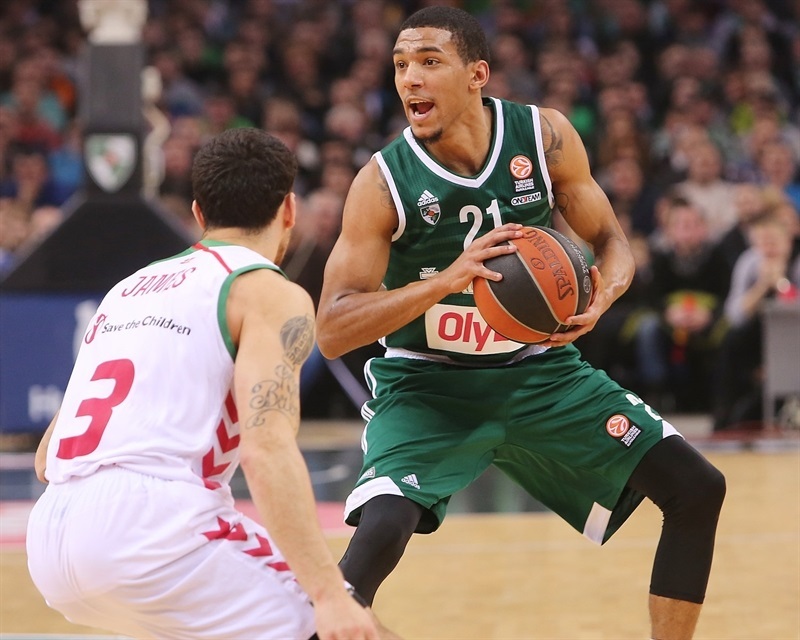 Shengelia stole a loose ball and took it in for a slam, but Zalgiris continued to fight back. Jankunas connected from downtown and Hanlan closed the gap to 55-64 with a layup. A minute went by before James carved up the Zalgiris defense for a reverse layup. Pocius sank free throws before Diop’s tip-in established a double-digit Laboral lead. Corbacho’s three-pointer and foul combined with strong defense gave Laboral even more confidence. Diop added 4 free throws as the lead swelled to 57-76. After Pocius split free throws, James restored a seemingly insurmountable 20-point lead with an alley-oop slam with four and a half minutes to go. Diop scored again underneath as the visitors put the game away. James drove for another basket and Vougioukas scored inside. A triple by James made it 60-85 with two minutes to go to wrap up a convincing win. 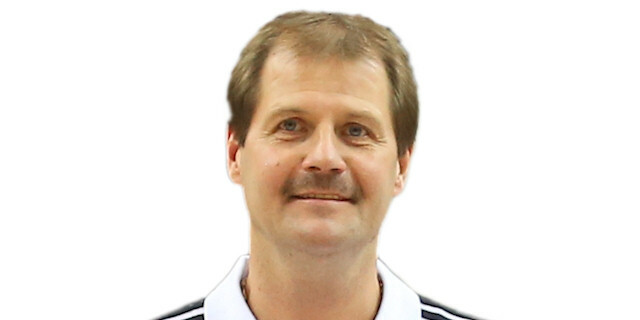 "I want to congratulate Laboral Kutxa on winning their first game in the Top 16 stage. We started the game very bad. We wanted to start it with more aggression, but made a lot of mistakes and allowed our opponents to feel their game and run away. We tried to do our best to come back, but it wasn‘t enough tonight. 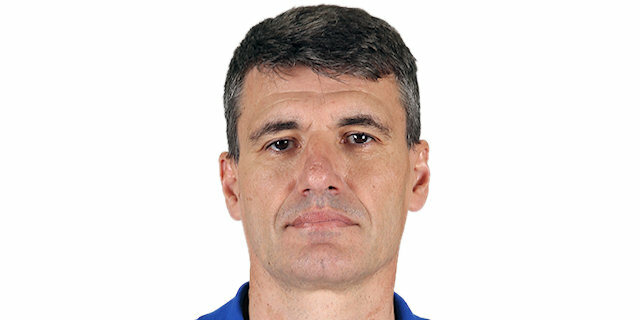 This time Laboral Kutxa was the better team." "We started this game very well. We showed great defense and moved the ball very well. The first quarter was very good, but Zalgiris tried to fight back. In the fourth quarter we were able to take control back in our hands. 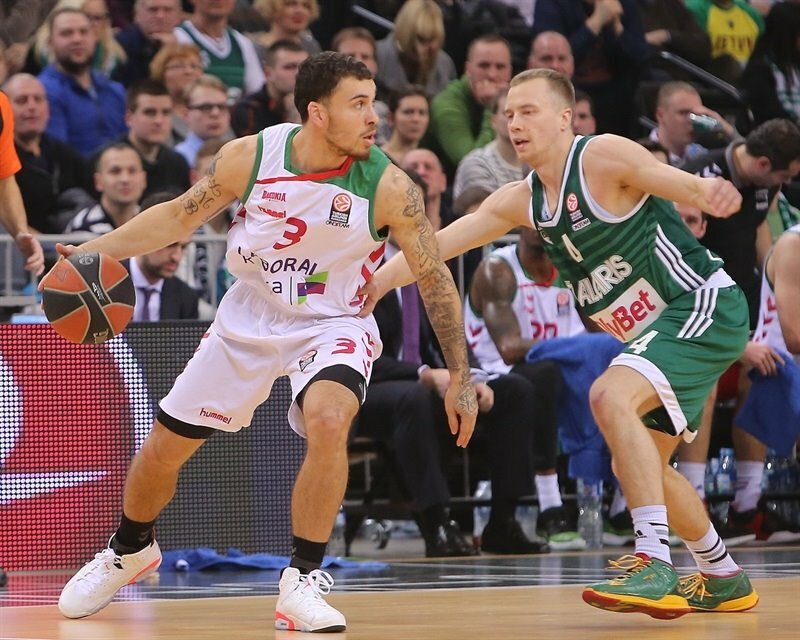 We won against a strong opponent and we are happy to take a victory here in Kaunas." "Laboral Kutxa has one of the best teams in offense. They shocked us from the beginning and we had a lot of problems; we struggled to score and stop them. Laboral Kutxa felt their game and it was hard for us to come back. We tried to fight back, but our run cost us a lot of energy and we were not able to catch them in the last quarter." "I think the main factor was how we started the game. We started the game good, we made a couple shots and got our confidence. In the end of the game they came back a little bit and were fighting, but we had the strength to keep the game in our hands. And I’m really happy because it was really important for us to start the Top 16 with a win and we did it. Every away game is going to count like double, so it was a really important win for us. Maybe I didn’t score too much, but I was trying to help the team where I can. "